Loudoun Centre Theatre - Entertain. Educate. Elevate. 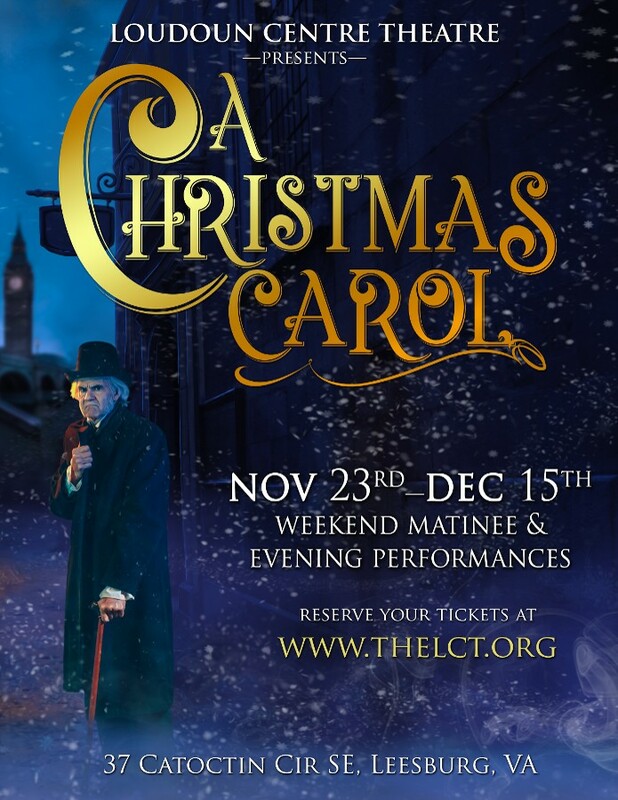 Loudoun Centre Theatre was established in 2012 to bring excellent family theatre to Loudoun County and its surrounding area. The theatre strives to provide quality semi-professional entertainment to people of all ages, and education and internship opportunities for individuals interested in theatre. LCT's guiding principles are Excellence, Integrity, Volunteerism, Creativity, and Giving Back. Learn more on our website.